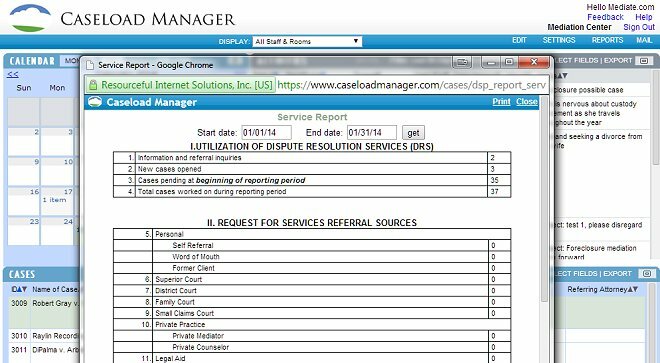 2) Your Services Report will pop-up in another window. This is a report covering large amounts of information. (You can get more specific reports by using Filter, Select Fields, and Export.) Please note in this report you may choose which date range you would like to be reported by changing the Start and End Date in the top. Use the following format: MM/DD/YYYY. There are summary totals of each section.